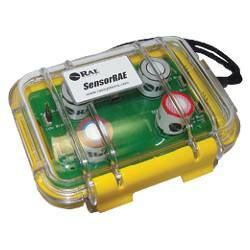 SensorRAE Portable Electrochemical Sensor Conditioning Station. Compact and waterproof. 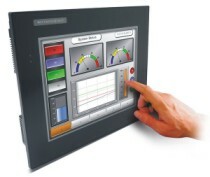 Keeps up to four RAE Systems interchangeable sensors warmed up and ready for immediate installation, calibration and use. Long battery life. Supports VRAE, IAQRAE, MultiRAE IR, MultiRAE Plus, QRAE, QRAE Plus and SentryRAE Steel products. 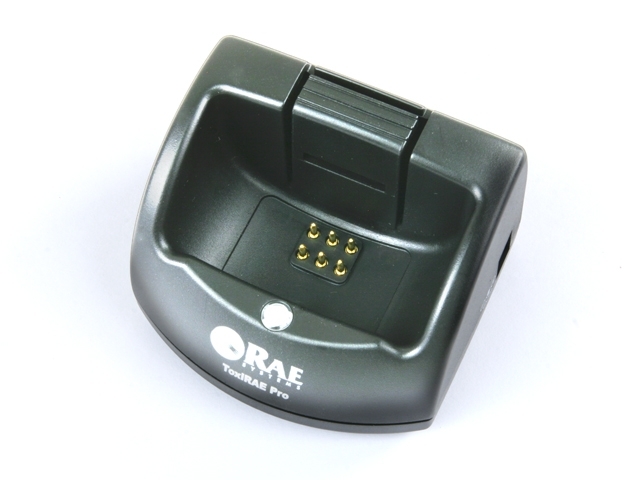 The SensorRAE is a compact waterproof conditioning station that keeps up to four RAE Systems’ interchangeable electrochemical (EC) sensors warmed up and ready for immediate installation, calibration, and use in RAE Systems MultiRAE Plus and AreaRAE monitors. The SensorRAE offers users of these monitors the ability to broaden the spectrum of detectable compounds by having four additional EC sensors readily available in addition to the four EC sensors installed in the instrument. > ACCESSORIES > RAE : 1 Items found.